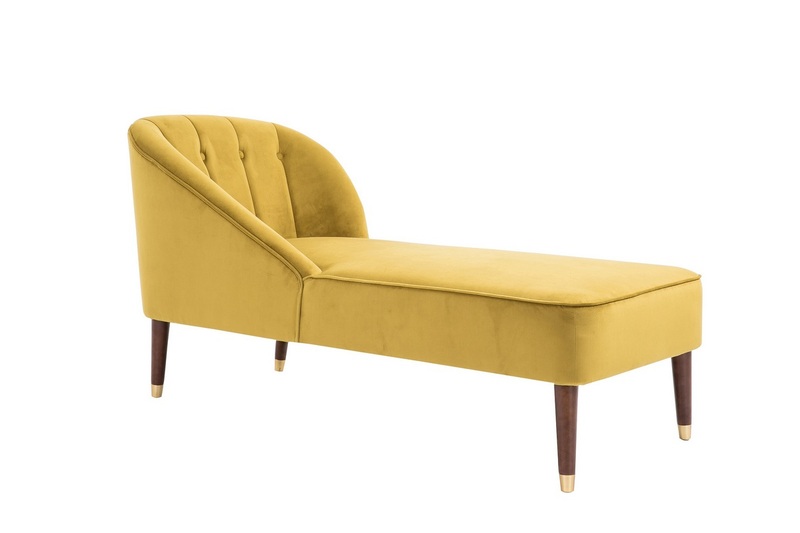 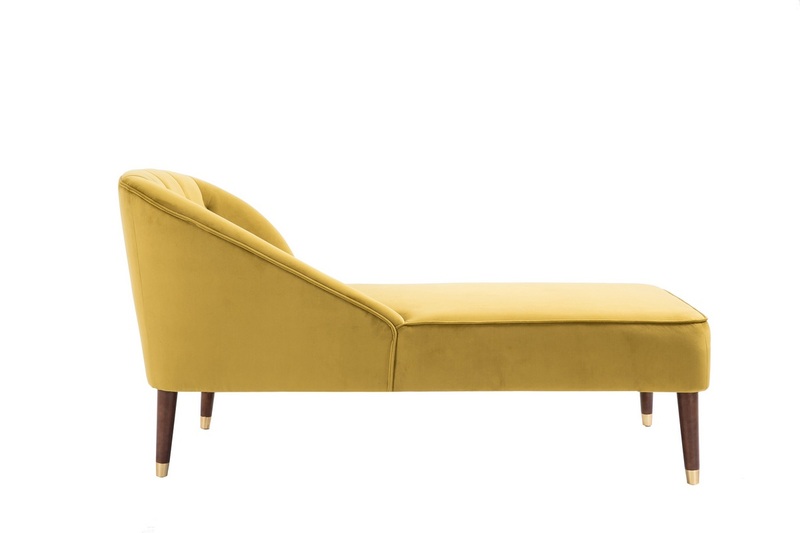 Sit in style with this 1950’s inspired Alexa chaise longue. Featuring beautiful stitched channels, this chair will add a touch of luxury into any home and will offer style and sophistication and gives that much-needed comfort. Arm chair & 2 seater sofa also available in the range. 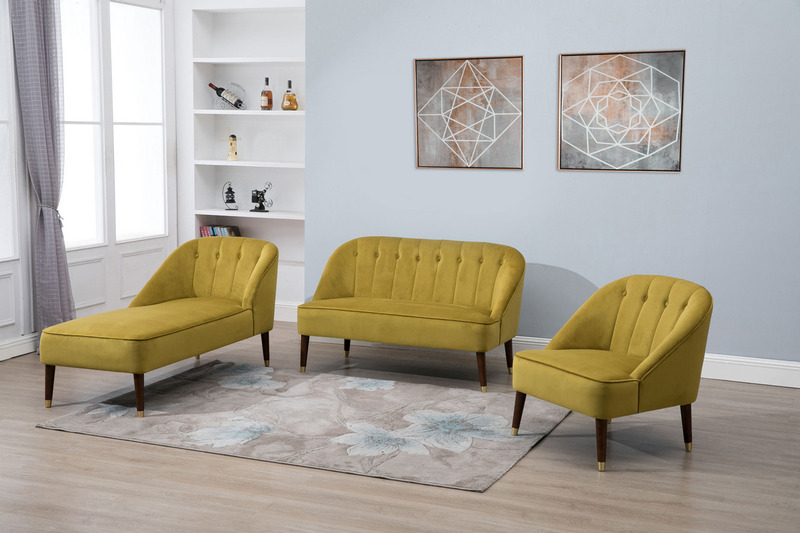 Available in a choice of 3 colours, the Alexa chaise longue is upholstered in green, grey and mustard.  The maximum weight load for this chair is 200kg. 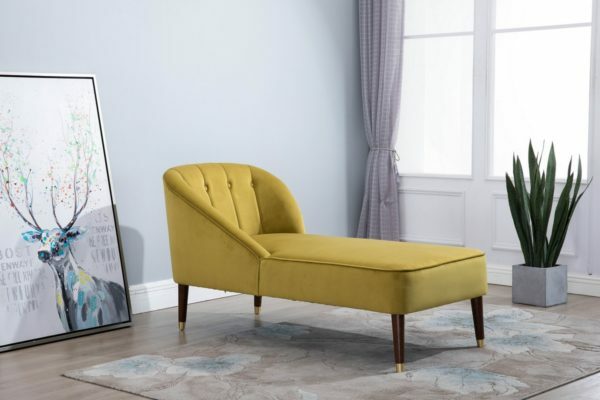 Please note that the legs for the Alexa chaise longue are contained within a zipped compartment in the base prior to assembly. 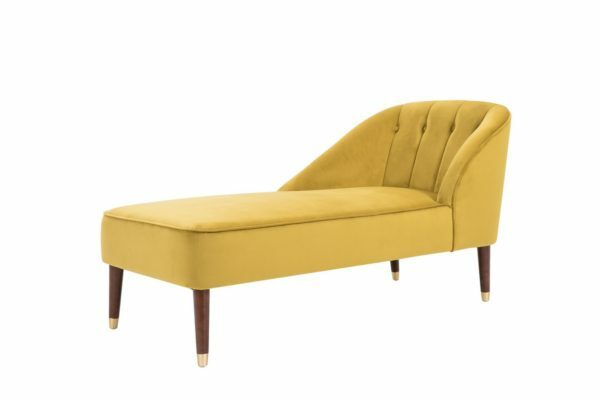 See more from the Alexa collection.